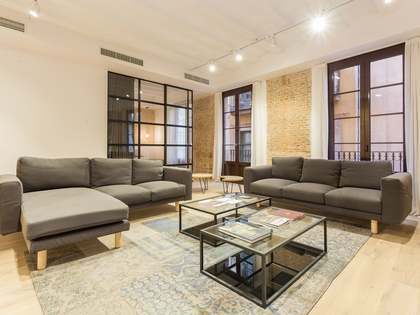 Unique, fully renovated 1-bedroom apartment of 78 m² located in a stately building on Carrer Cometa with a private entrance. 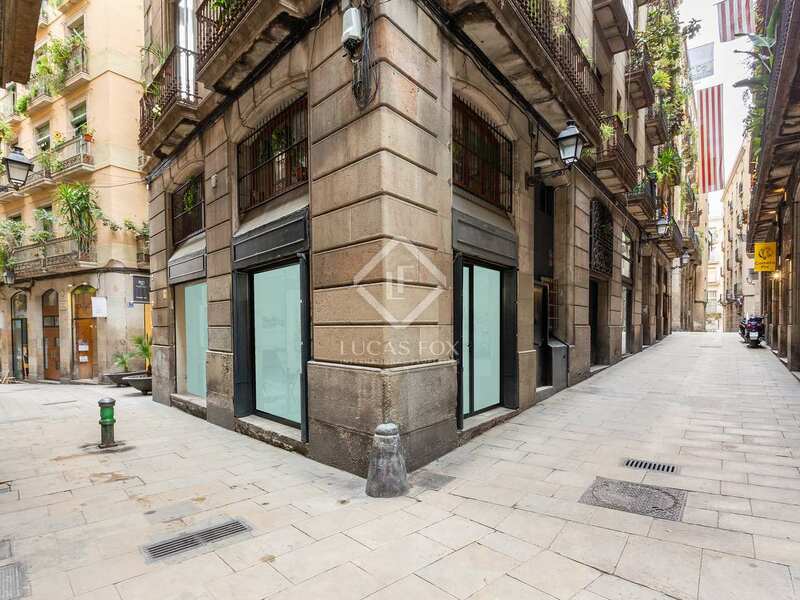 Below the apartment, on the ground floor of the building, there are 2 commercial venues, with a total area of 78 m², that are also for sale and that are currently rented out. 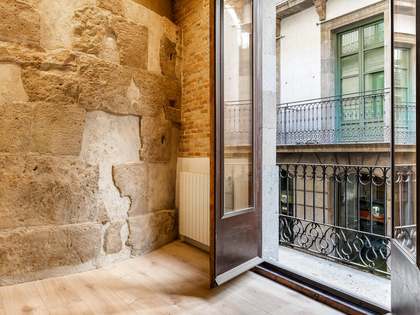 One of the first things we notice on entering this property is how bright it is thanks to the windows on 3 sides. 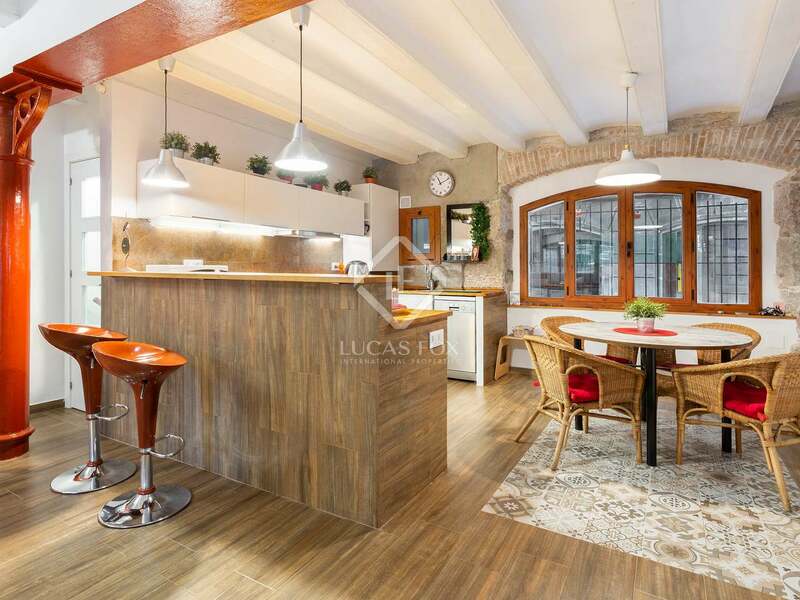 The layout comprises a large living room – dining room with an open kitchen with an attractive breakfast bar. 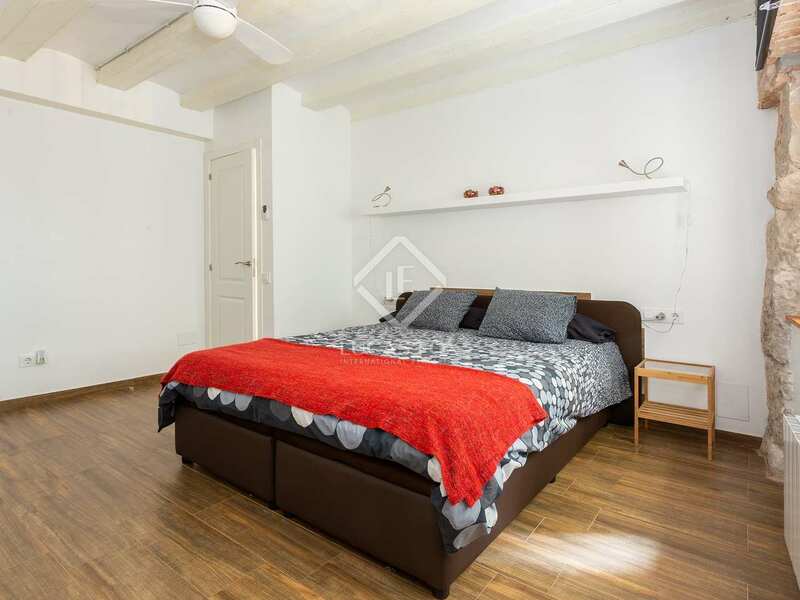 There is a double bedroom with a dressing room and a complete bathroom. 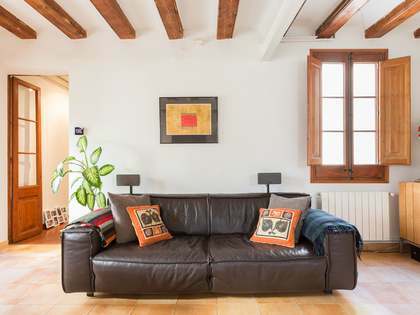 Wooden floors, heating and air conditioning all make this a pleasant, comfortable home. 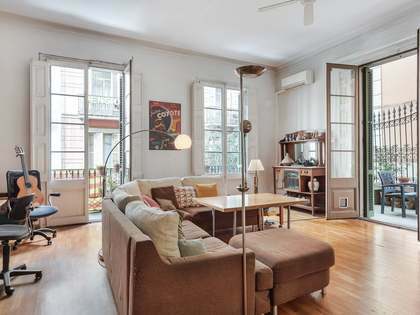 What's more, it is being sold furnished, so is ready to move in and enjoy. 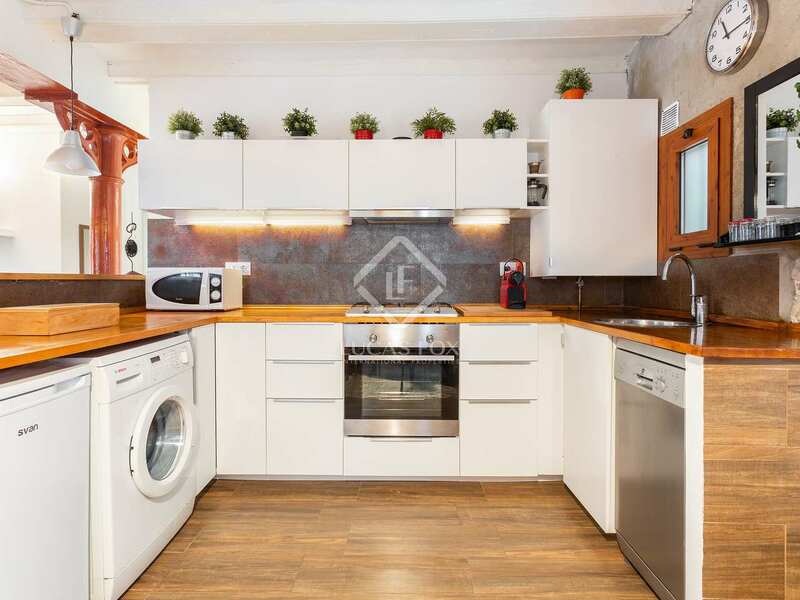 This property is ideal for an investor looking for a home and commercial premises to use or let. 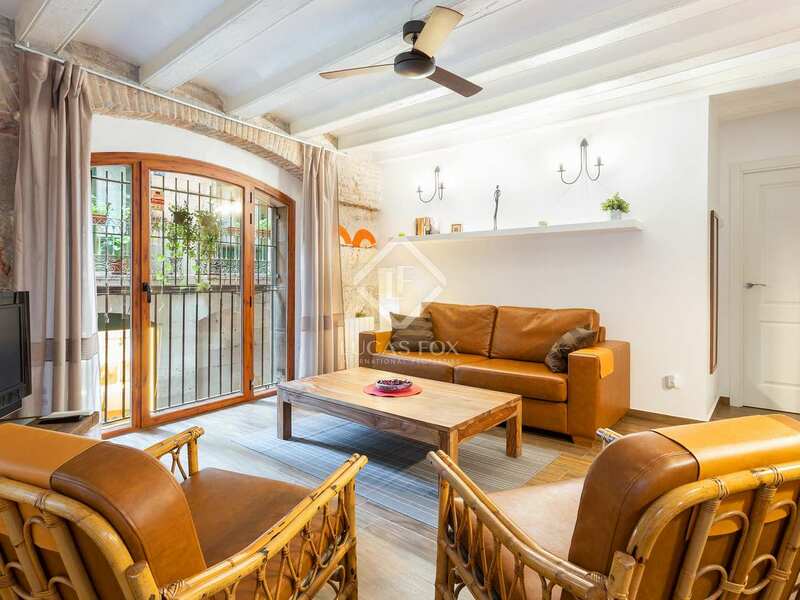 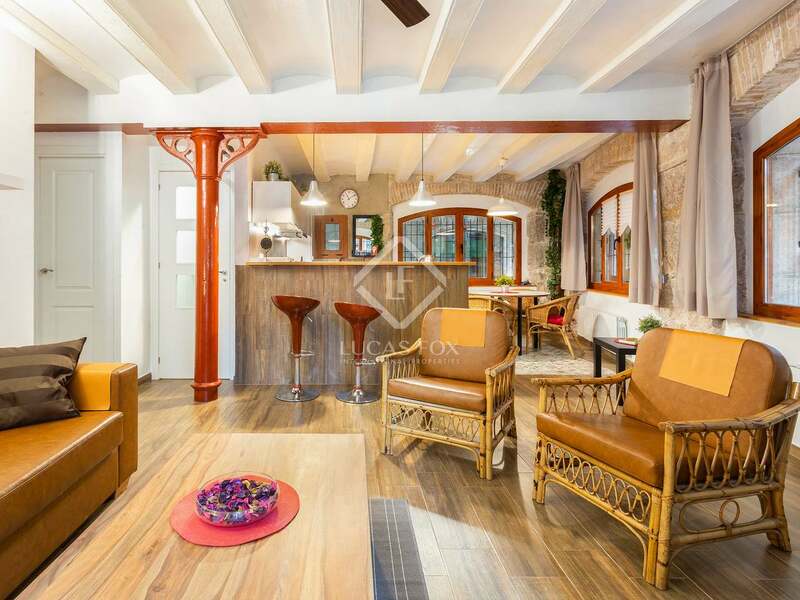 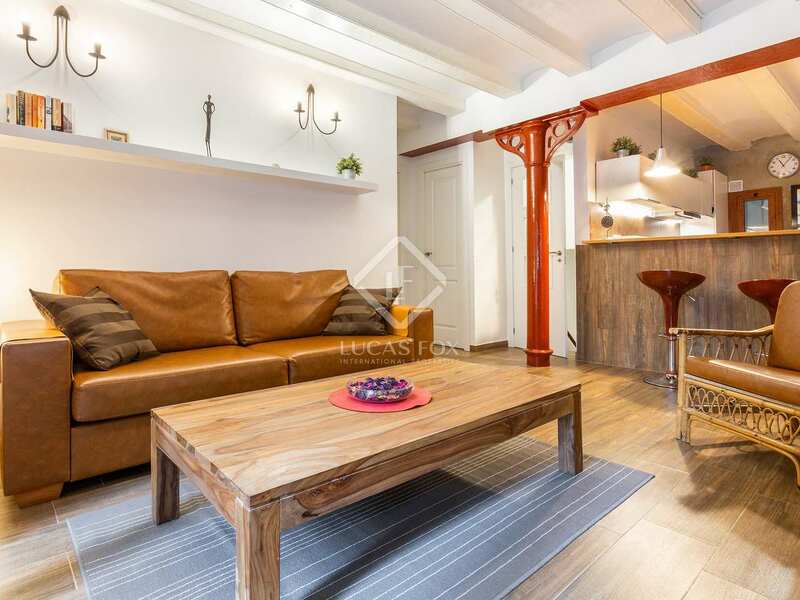 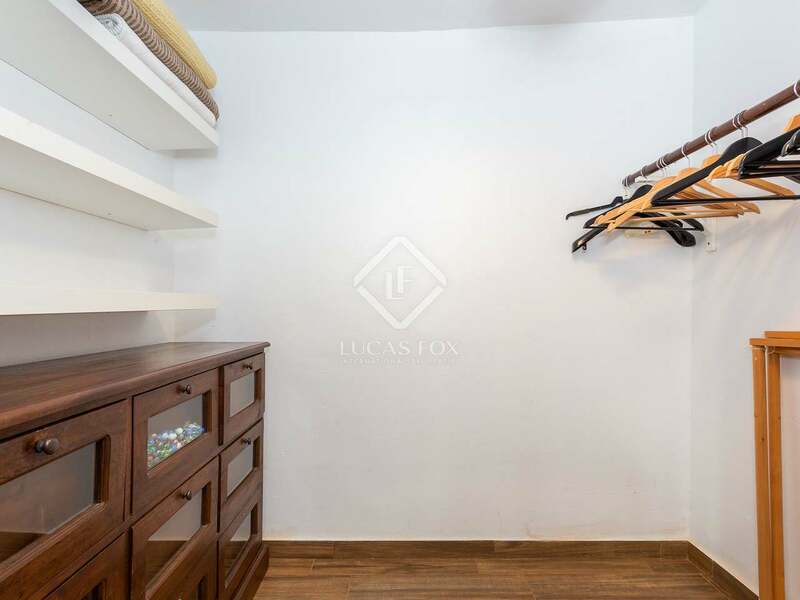 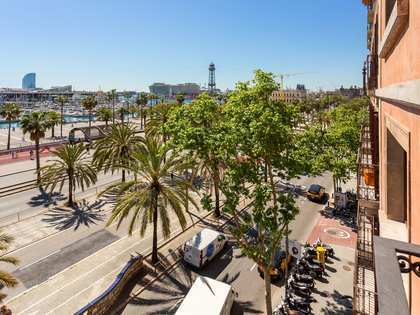 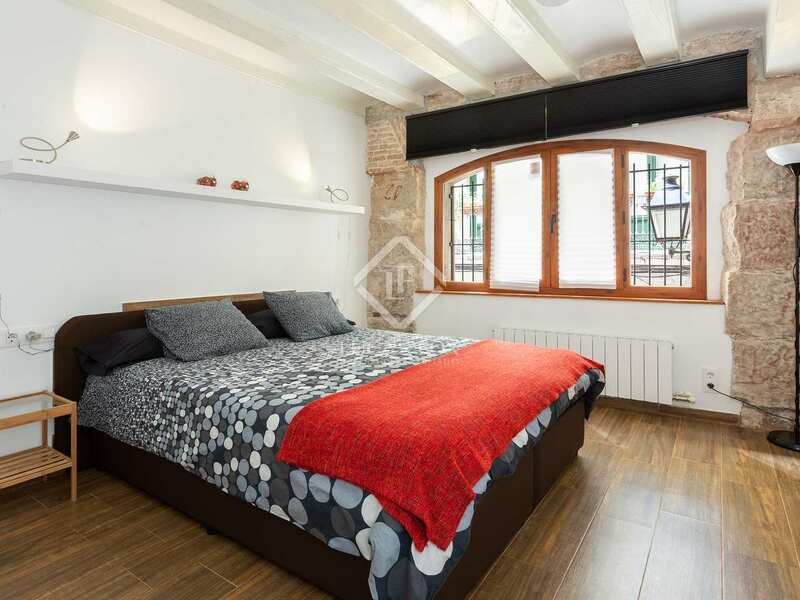 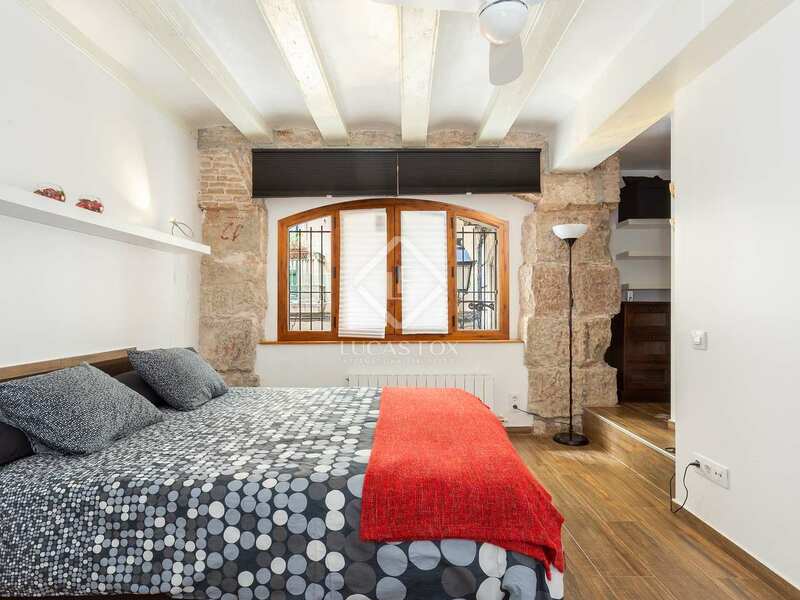 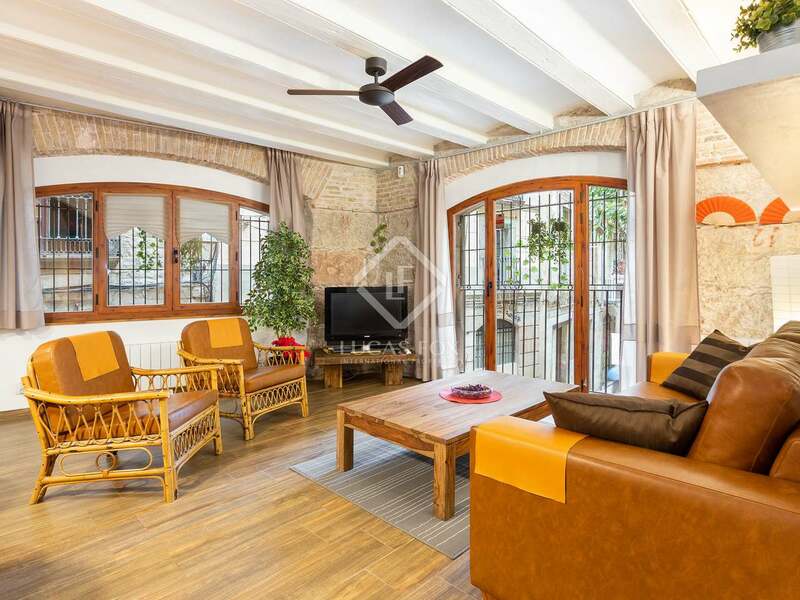 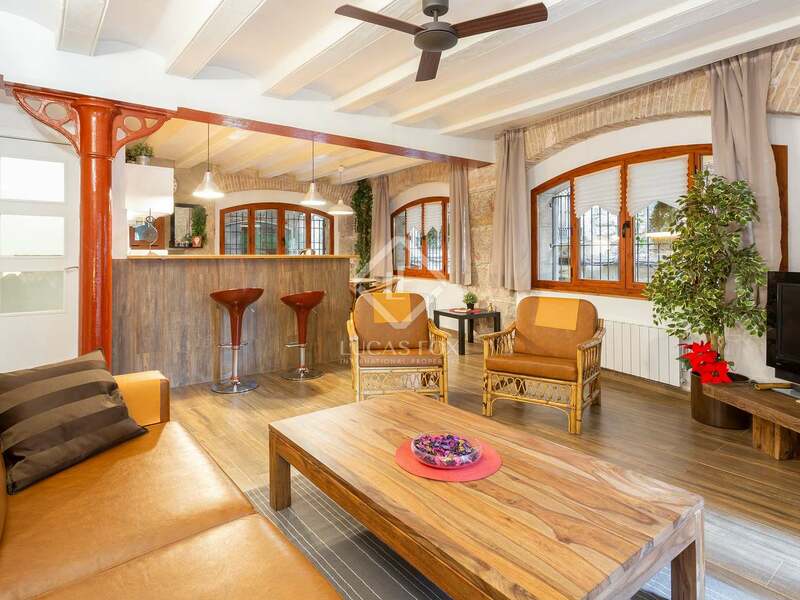 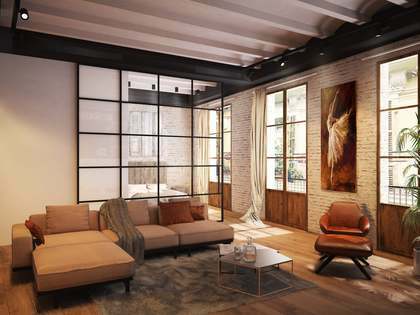 This property is situated at the heart of the Gothic area of Barcelona Old Town, surrounded by services and historical buildings and very close to Plaça Jaume I.